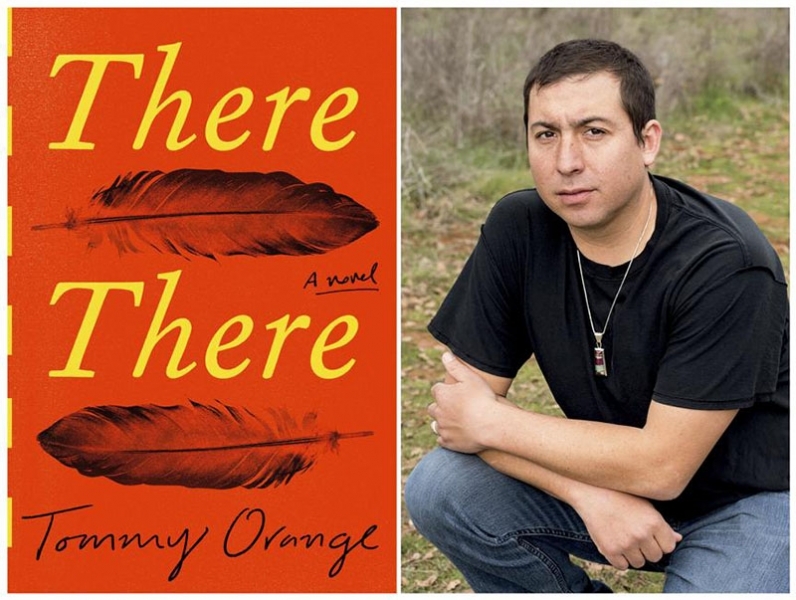 Critically-acclaimed debut author Tommy Orange is the winner of the 2019 PEN/Hemingway Award for his novel There There (Knopf), PEN America announced today. Honoring a distinguished first novel, Tommy Orange will receive $25,000 underwritten by the Hemingway Family and the Hemingway Foundation, as well as a month-long Residency Fellowship at the Ucross Foundation in Wyoming, a retreat for artists and writers, valued at $10,000. After nearly twenty years, the Clarke Historical Library’s Hemingway Collection opened in February 2019, and will run through September. For more information about the exhibit, including its catalog, please see the exhibit booklet. A stage adaptation of The Old Man and the Sea will premiere Friday, February 1st, 2019. Adapted by A.E. Hotchner and his son Tim Hotchner, directed by Ronald Allan-Lindblom, and starring Anthony Crivello as Santiago and David Cabot as Hemingway, the play will debut at Point Park University’s Pittsburgh Playhouse. The production will run through February 17th, 2019. Read more about Fedele Temperini, the Savior along the Piave? Hemingway’s 1935 letter to Erl Roman, fishing editor of the Miami Herald, sold for $28,000 through Nate D. Sanders Auctions. The letter details Hemingway’s fishing trip with Henry Strater, his capture of a 500 lb. marlin, and an ensuing battle with sharks, a pivotal event that helped inspire The Old Man and the Sea. The letter also includes a photo of Hemingway, Strater, and the half-eaten marlin. On Saturday, 27 October, at the Santa Fe College Spring Arts House in Gainesville, Florida, founding members of the Florida Hemingway Society held the inaugural meeting. This organization is devoted to advancing the appreciation of Ernest Hemingway's life and work in Florida and the Gulf Stream and to explore modern-day intersections with the celebrated writer across the Humanities. Stone Meredith and Rebecca Johnston, who initiated the creation of this society, presided over the opening sessions and hosted the one-hour virtual conference. “The Monument” and “Indian Country and the White Army”--two stories Hemingway wrote in the 1950s--will be included in the forthcoming reissue of For Whom the Bell Tolls. This new edition, scheduled for Summer 2019, will also include “A Room on the Garden Side,” a WWII story published recently in The Strand Magazine.